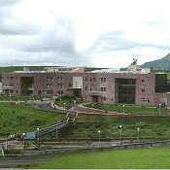 Maharashtra University Of Health Sciences (MUHS) is located in Nashik District, Maharashtra, India. 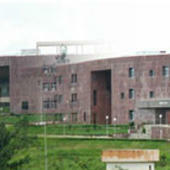 The university was established on 3 June 1998 by the state Government of Maharashtra through an ordinance. 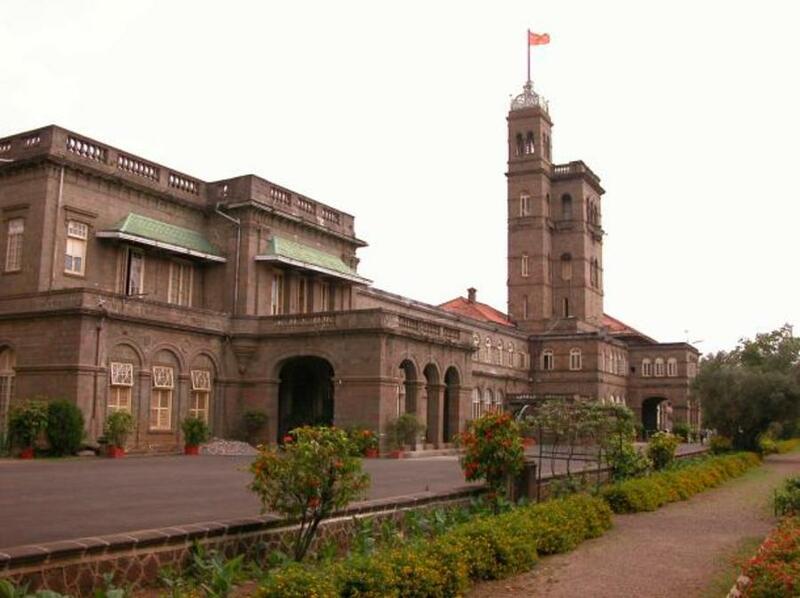 The State Legislature passed Maharashtra University of Health Sciences Act 1999 (Act No X) and received the assent of the Governor, in the Maharashtra Government Gazette on 21 January, 1999. The University was declared open by the Governor of Maharashtra on June 10, 1998 and all colleges and institutions imparting education in health science in the state of Maharashtra have been affiliated to this new university under Section 6(3) of the Act. The University has been established for the purpose of ensuring proper and systematic instruction, teaching, training and research in modern medicine and Indian Systems of Medicine in the State of Maharashtra. 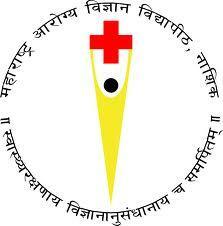 Within 3yrs of formation a committee was formed in year 2000 by the Government Of Maharashtra to review the progress of the Maharashtra University of Health Sciences and to recommend measures for modifying its functions and responsibilities in the light of the new challenges faced by the university. The committee, headed by cardiologist B K Goyal, had been appointed to review the university's performance and had been asked to submit a report within three months. The committee included Dr Snehlata Deshmukh, vice-chancellor of the University of Mumbai, N C Chawla, vice-chancellor of the University of Punjab, Sharad Hardikar from Pune University and former medical education secretary Kiran Baroi.The Committee had recommended that the MUHS be closed down or be entrusted only with research and non-academic activities. The Committee recommendation was never implemented and the MUHS continued to function, and it has moved from its rented premises to its own premises in 2005. The is allowed to conduct only Graduate courses in allopathy and Indian system of medicine. The task of conducting Post-Graduate courses still rests with the various local university as prior to the establishment of MUHS. 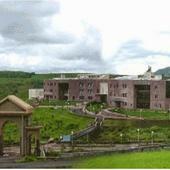 Maharashtra University of Health Sciences (MUHS), Nashik has 318 affiliated Colleges. Click here to explore them. Are you Interested in studying at Maharashtra University of Health Sciences (MUHS), Nashik?